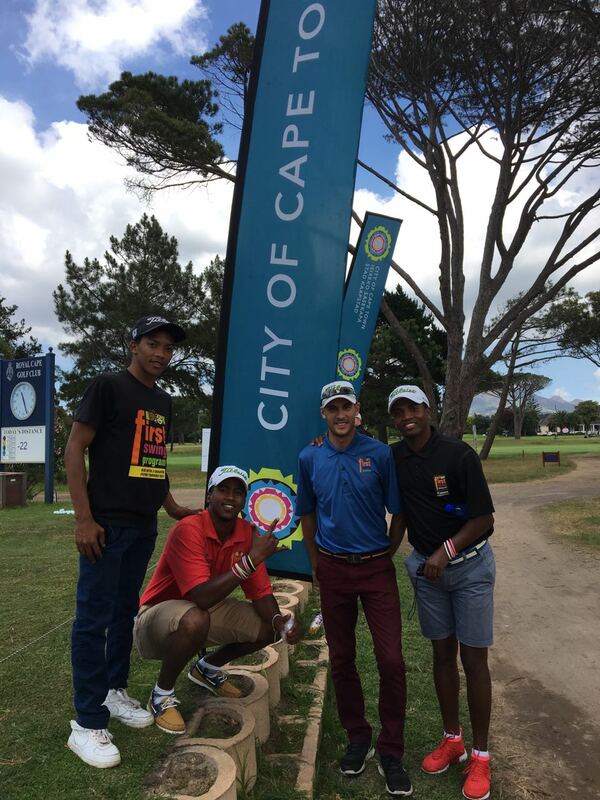 Thank you SAIL , City of Cape Town , Lion of Africa Insurance for the hospitality at the Lion of Africa Cape Town Open 2016. 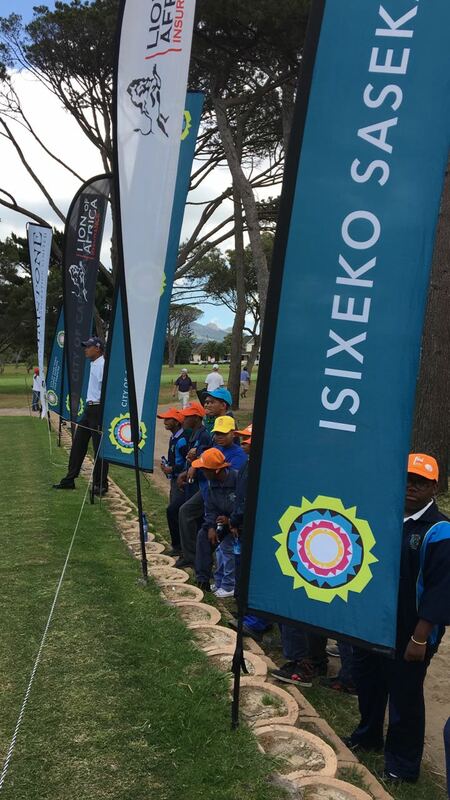 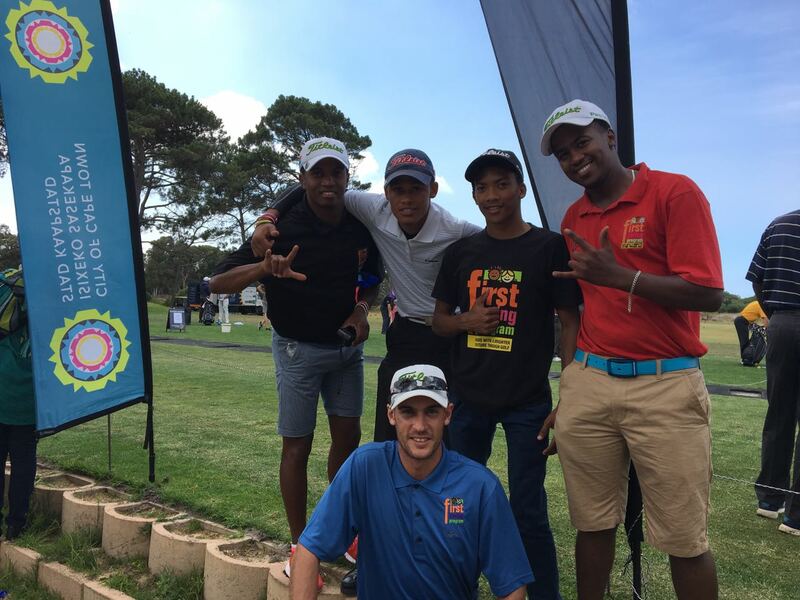 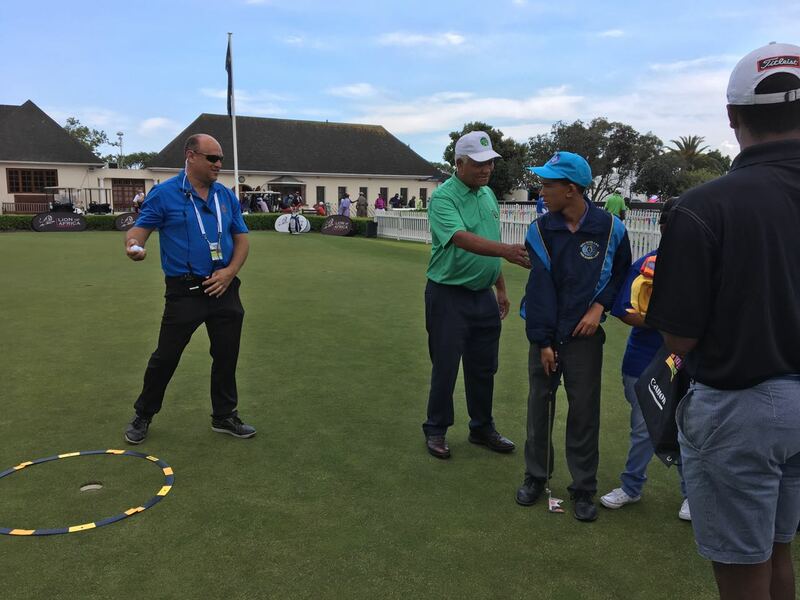 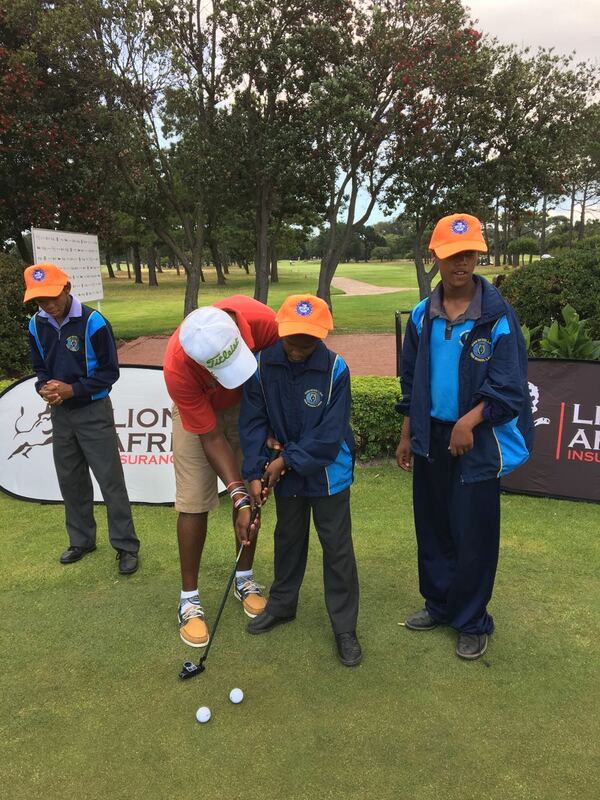 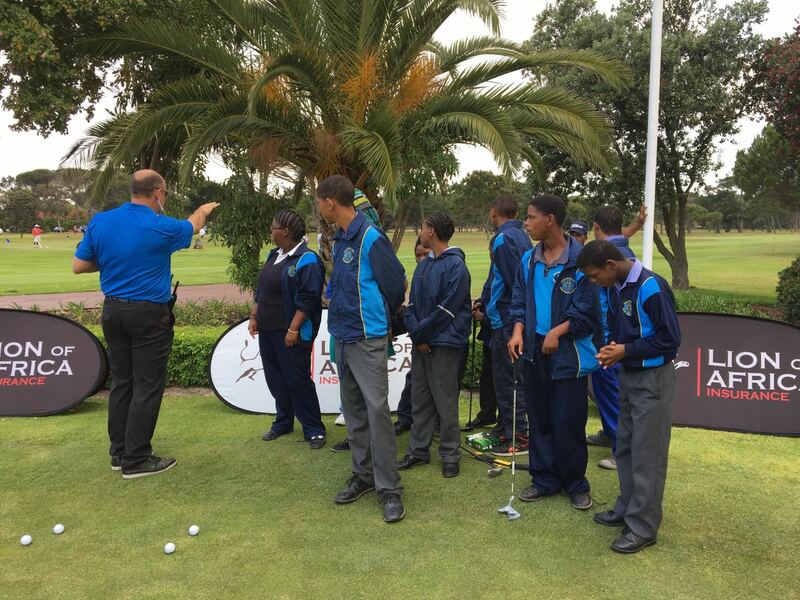 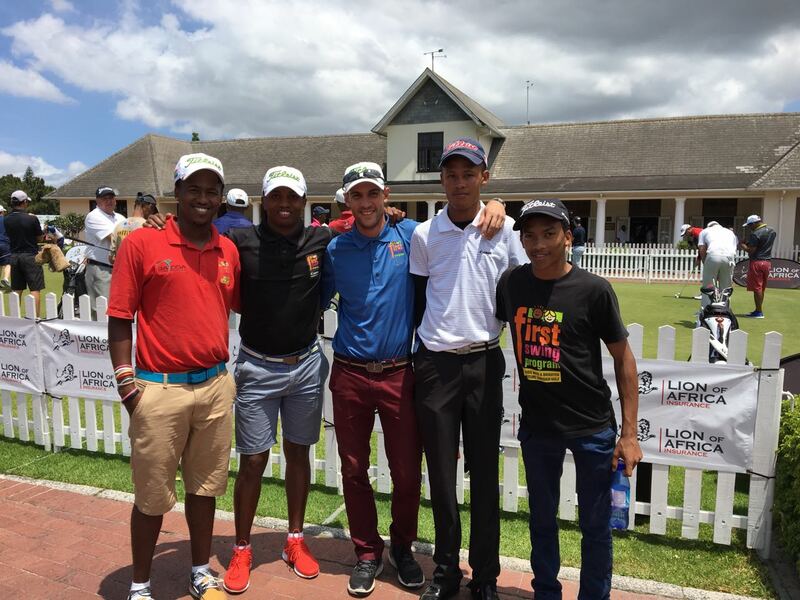 The children from Eden school were treated to a putting clinic by Stephen from Royal Cape Golf Club and then got to watch the Pros in action. 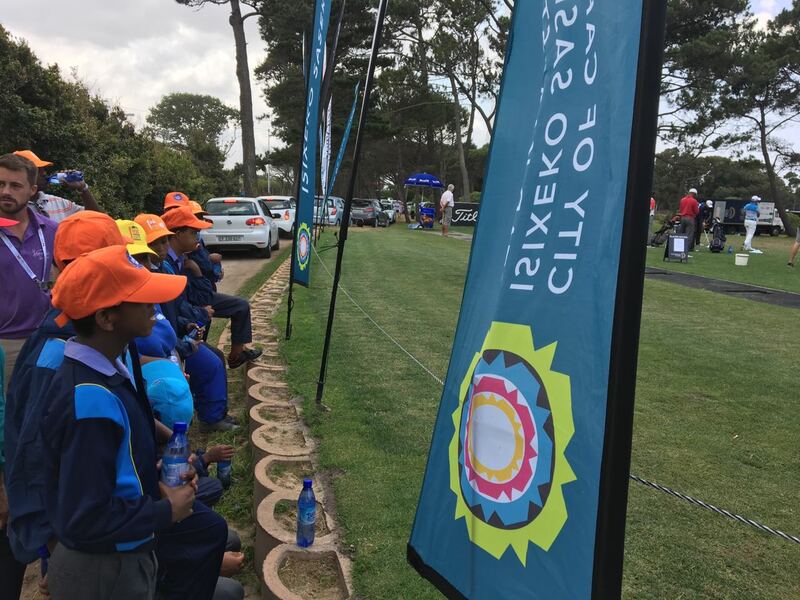 They enjoyed the lunch and drinks that were given.